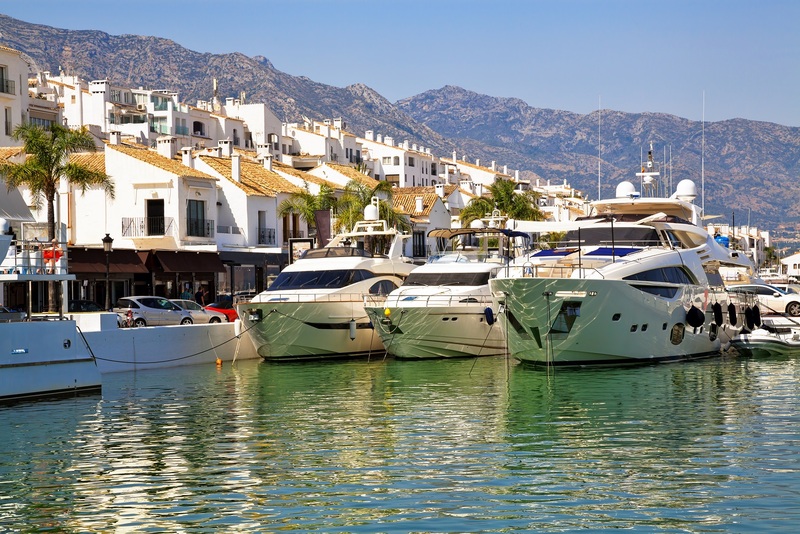 If you haven’t yet made your travel plans for this summer and are looking for a luxury experience in southern Spain, you will most likely be attracted to the vibrant life in Marbella and Puerto Banus. For a matching hotel accommodation we explored five luxury hotels near the resort that are worth staying at. In no particular order, these five exclusive venues have stood the test of time and hosted countless high profile guests over the years. Located at the foot hills of Casares, a 20 minute drive to the jet-setter destination of Marbella, you will find this oasis of peace and nature. The 5-star hotel Finca Cortesin Hotel, Golf & Spa takes you on a luxury journey with natural beauty. Its championship-level golf course is sure to inspire the most enthusiastic players and its prestigious spa will provide all the relaxation after a long day. Finca Cortesin Hotel, Golf & Spa immerses and pleases all six senses and is truly luscious material. If you love peace, nature and wildlife this hotel offers the best you can find on the Costa del Sol. Finca Cortesin offers a true luxury and five-star experience, from service to amenities. Whether it is summer or winter, the charm at this hotel can be appreciated all year round. Finca Cortesin has several truly amazing restaurants on site, open all year. The Spa at Finca Cortesin is over 2,000 sqm in size; the snow cave is not to be missed. The Don Carlos Leisure Resort & Spa is a front line beach resort located in Elviria, just 10 minutes east of Marbella. The 5-star hotel offers a beach club, nine tennis courts as well as a gym, spa and various swimming pools surrounded by tropical gardens. The hotel offers classic but modern guestrooms. If you are here to relax, enjoy a yoga class or a relaxing massage in the garden. With kids your holiday will be perfect, they will love the slides and pedalos by the sea. The breakfast buffet at the Don Carlos Leisure Resort & Spa is simply delicious. 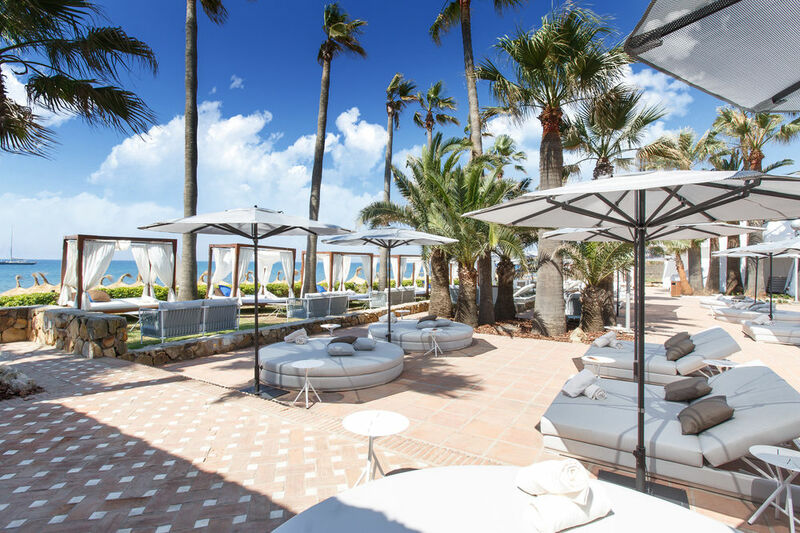 For those in the mood for a good party, the hotel is right next to the world famous Nikki Beach. 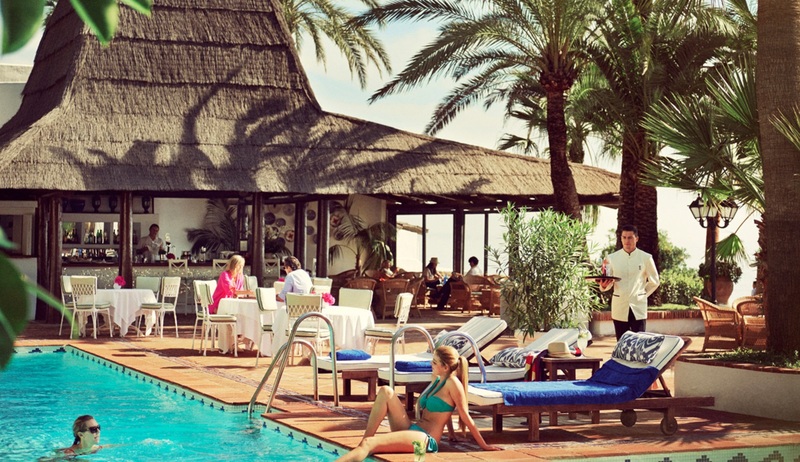 The Don Carlos hotel offers modest luxury in a great location, right by the Mediterranean Sea. The Healthouse Las Dunas 5-star GL Health & Beach Spa is a one of a kind hotel. Located frontline beach, barely 10 minutes from the trendy marina of Puerto Banus. The environmentally friendly Healthouse Las Dunas is a place of comfort and elegance with a strong focus on your health. The 55 luxury suites are stunningly decorated to provide bliss to all senses. Whether it is simply to chill or to lose weight or destress, Healthouse Las Dunas has customized treatment programs and detox plans to suit all needs. 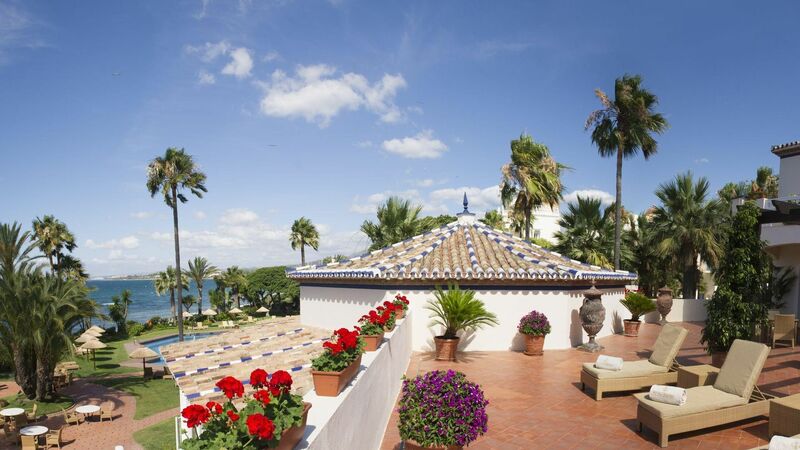 Healthouse is located beachfront Estepona, with gorgeous views onto the Mediterranean. This is probably one of the only luxury hotels in Spain to offer strictly healthy dishes. If you are looking to disconnect from the hustle and bustle, then Healthouse is your place. This is a small hotel with 55 rooms that provides an intimate and cozy atmosphere. Their 3,000 square meters spa, includes a cold/warm cave, snow cabin and Caldarium. The 5-star Villa Padierna Palace Hotel is a fairy tale like hotel designed like a Tuscan palace, set in the foot hills of Benahavis, 10 minutes from Puerto Banus, Marbella. Villa Padierna Palace Hotel G.L. offers 130 hotel rooms and an impressive 2,000 square meter spa, three 18-hole golf courses and a brand new beach club. This 5-star luxury hotel is surrounded by mature tropical gardens, providing a unique romantic feel. The Villa Padierna has 4 restaurants on site to suit every taste. The tuscan style building, its interior, the art and surroundings are truly magical. The Villa Padierna is close to everything but set away in a quiet hill surrounded by nature. If you expect 5-star service, you will be sure to find it at the Villa Padierna. High profile guests recently included U.S. First Lady, Michelle Obama. The hotel is ideal for all occasions, including weddings and honeymoons. The Marbella Club Golf Resort & Spa is one of the most established five-star luxury hotels on the Costa del Sol. 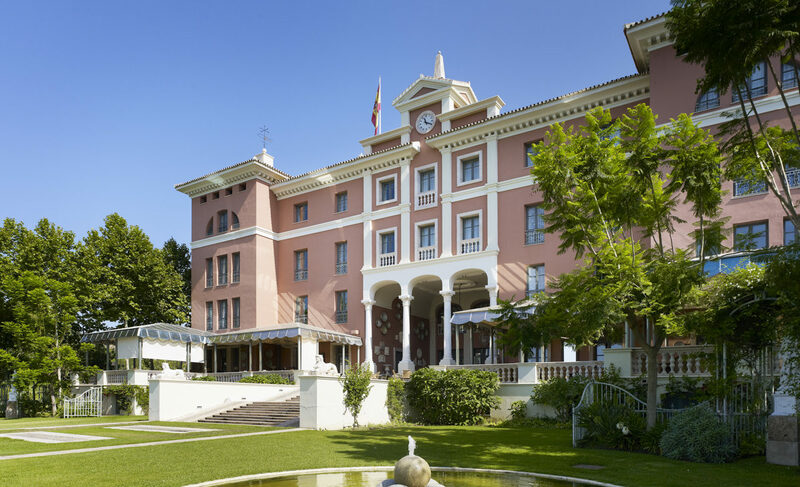 The Hotel was a pioneer in the hospitality industry in southern Spain, opened in 1950 by Prince Alfonso von Hohenlohe. With a rich Andalusian heritage and gorgeous mature gardens the hotel is a luxury refuge that has hosted countless celebrities, heads of state and high flyers over the years. Marbella Club is conveniently located close to Puerto Banus as well a the picturesque Old Town. Guests can enjoy fabulous swimming pools, a Thalasso Spa as well as a variety of onsite restaurants, bars and its very own beach club. We hope you enjoyed the inspiration and wish you fabulous holidays!